Orlando, Florida, October 25, 2018 – Lasers are now producing grill marks on food products for the food processing industry. Laser Photonics has experimented with new applications in using Laser equipment to make grill marks on food products such as precooked chicken, chicken wings, raw chicken, sausages, patties, flatbreads, and even dog treats. 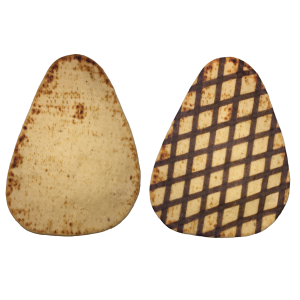 The tests proved to be a feasible alternative to traditional methods in creating grill marks on food products. Companies in the food processing industry are looking to improve methods of creating these marks in replacement to using food systems such as Flame Grill Rollers. Using lasers for this application offers improvements in maintenance costs, taste of the product, and consistency of aesthetic marks made on products. 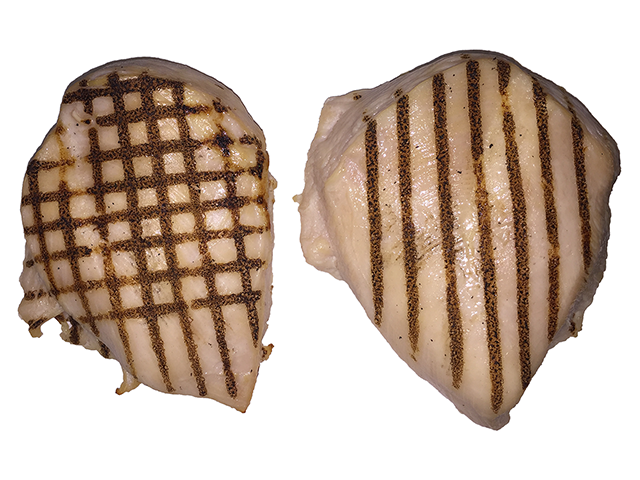 Laser temperatures can be adjusted to deepen grill marks while width of markings and speed can be adjusted to meet production and efficiency needs. 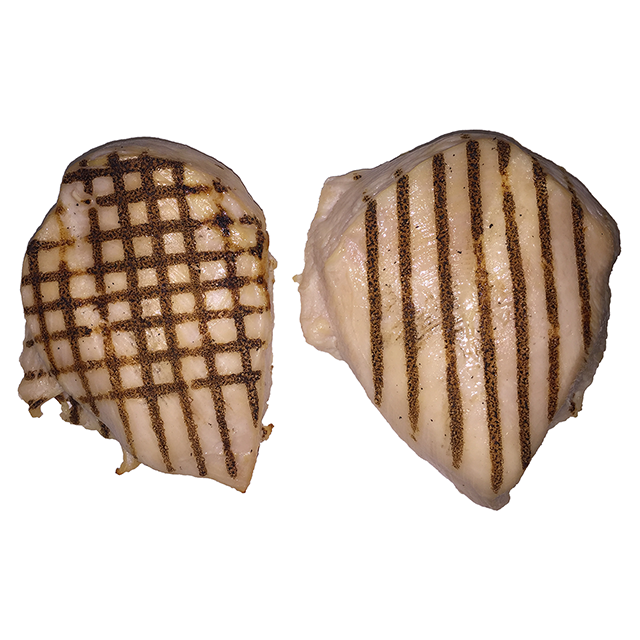 The high laser temperatures grill the product leaving a flavor and mark of naturally grilled products. This method not only improves the taste of the product, but it also improves the appearance, consistency, and evenness of these marks – mimicking those of a real grill finish. Opportunities for customization become available through this method as it can create logos, names, images, and any other designs in a grilled presentation. An OEM CO2 laser kit was used to experiment with the laser grill markings, seen above, on naan bread and cooked chicken products.